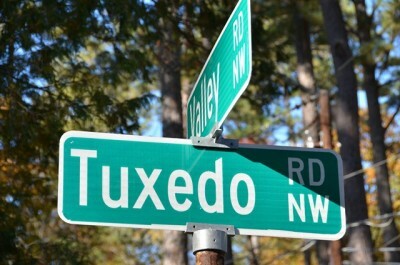 Tuxedo Park is one of Buckhead’s most prestigious neighborhoods. Ideally located just north of West Paces Ferry Road and south of Chastain Park, Tuxedo Park has easy access to I-75, GA 400, and all of the great shopping and dining that Buckhead has to offer. 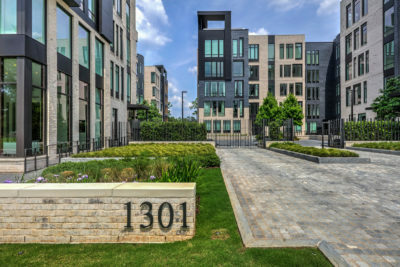 Located in zip code 30305 in the Warren T Jackson school district, the neighborhood consists of nearly 700 homes with a mixture of new construction and estate homes ranging in price from $1 million to over $14 million+. 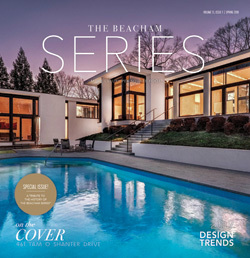 See homes for sale in Tuxedo Park. Brookhaven Lakes is a prestigious community of luxury homes including European style and traditional construction. This gated neighborhood has approximately 46 homes with picturesque yards and elegant style. 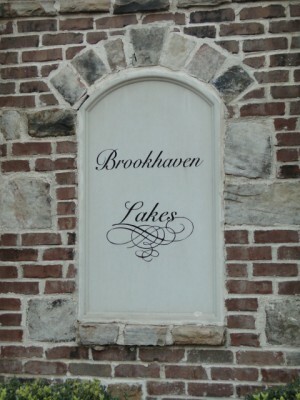 Brookhaven Lakes is located on Peachtree Dunwoody Road between Sandy Springs and Brookhaven. 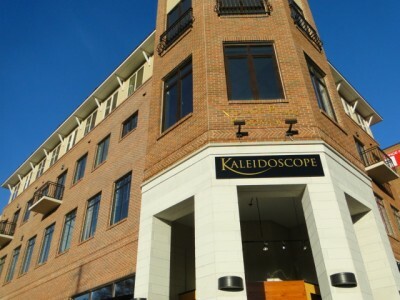 The area is conveniently located near GA 400 and I-285 and is in the 30342 zip code. 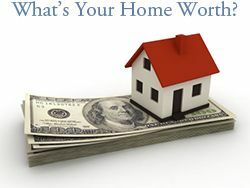 See homes for sale in Brookhaven Lakes. 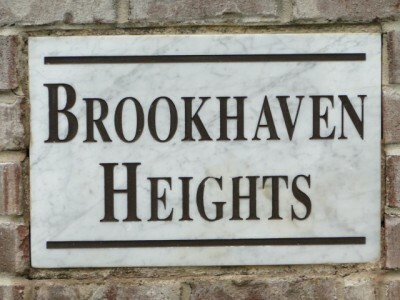 Brookhaven Heights is a popular Brookhaven neighborhood with a charming mixture of bungalows and new construction homes. Located in the 30319 zip code. Brookhaven Renaissance is a gated community in Brookhaven with brick, cedar shake and stone exteriors built by John Willis and Monte Hewett. 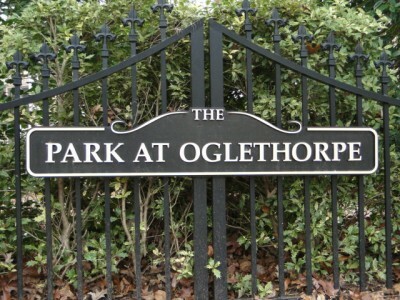 Close to shoping and restaurants in Village Park, Village Place and Town Brookhaven. Located in the 30319 zip code. 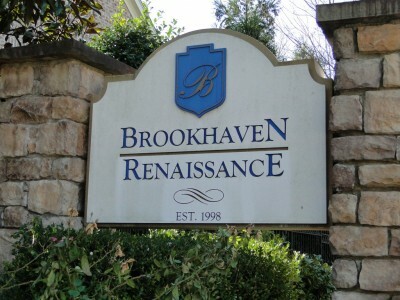 See homes for sale in Brookhaven Renaissance. Brookhaven Fields is a popular Brookhaven neighborhood consisting of approximately 700 homes located in the 30319 zip code. Brookhaven Fields is ideally locating in walking distance to the many shops and restaurants in Village Park and Village Place. New construction homes have joined the original homes in Brookhaven Fields. Here are the top 10 reasons we love Brookhaven Fields and Brookhaven, GA.
Brittany is a popular Brookhaven neighborhood, close to Marist, St. Martin’s and Our Lady of Assumption (OLA) with pool, tennis courts, picnic pavilion, three story clubhouse, nature trails; all overlooking Silver Lake. Located in the 30319 zip code, builders discovered this neighborhood’s large lots and outstanding location. New construction homes have joined the original homes in Brittany.